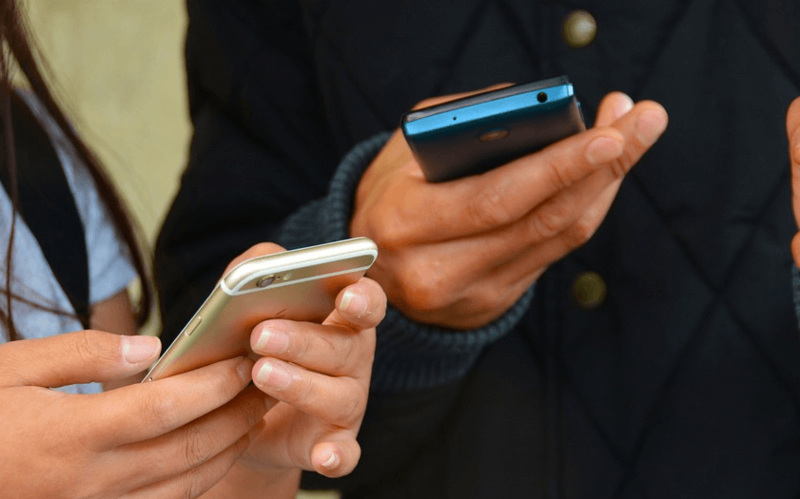 A survey conducted by the Telecom Regulatory Authority of India (Trai) revealed that telecom service providers failed to meet customer satisfaction benchmark across Delhi, Madhya Pradesh and Karnataka telecom circles. The report published by the regulator said a majority of customers were dissatisfied by efforts of telcos on curtailing call drops, and addressing other issues like network signal, data speed, customer care service, and overall telecom service. “It has been observed that none of the service providers in the three service areas have achieved the benchmark for customer satisfaction. The level of satisfaction was around 50 per cent of the Trai benchmark,” the Trai said. In order to get customer feedback, the Trai made automated calls to mobile phone numbers to collect the response of subscribers. The findings revealed that the customer satisfaction level was highest for Bharti Airtel and the lowest for Reliance Communications in the Delhi circle. The Sunil Mittal-led telco achieved highest satisfaction score for its effort to address call drop menace in Delhi as well as in Madhya Pradesh, as per the findings. India’s top telco also scored highest for clarity on post-paid billing information, customer care service, data speed, network signal in the Delhi circle. It scored highest for data speed in Delhi while Reliance Jio was top rated by subscribers in MP and Karnataka. According to the Trai report, the customer satisfaction level was lowest for MTNL in terms of call drop issue in Delhi, and Reliance Communications in MP and Karnataka. The Anil Ambani-led telco scored lowest in terms of customer care service, voice quality during a call, overall service, mobile number portability processing, data service, network signal in Delhi. Tata Teleservices, however, scored highest in Delhi for overall telecom service, while Reliance Jio topped the charts in MP and Karnataka circles. Tata was also rated top telco in Karnataka for its effort to address call drop problem. “In Madhya Pradesh and Karnataka, the performances of Reliance Jio, Vodafone, Airtel, BSNL and Idea were comparable. In Madhya Pradesh and Karnataka the lowest level is observed mostly in the network of Reliance Communication Ltd,” Trai said in its report. In rajasthan circle Airtel is best..